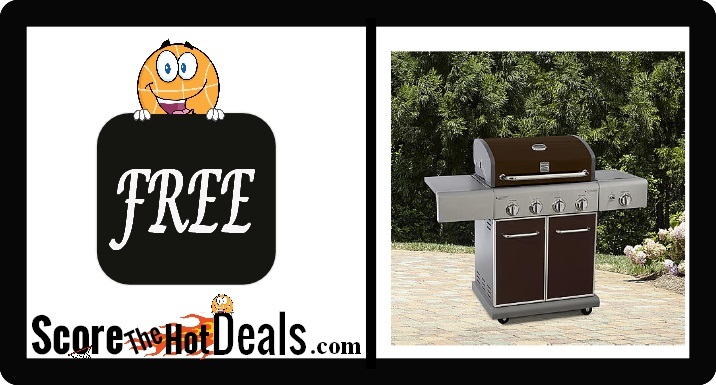 **FREE** Kenmore 4-Burner LP Gas Grill w/Side Burner – After Cashback! Yes you read that correctly! HURRY on over to Sears and score a Kenmore 4-Burner LP Gas Grill w/Side Burner for FREE after cashback! 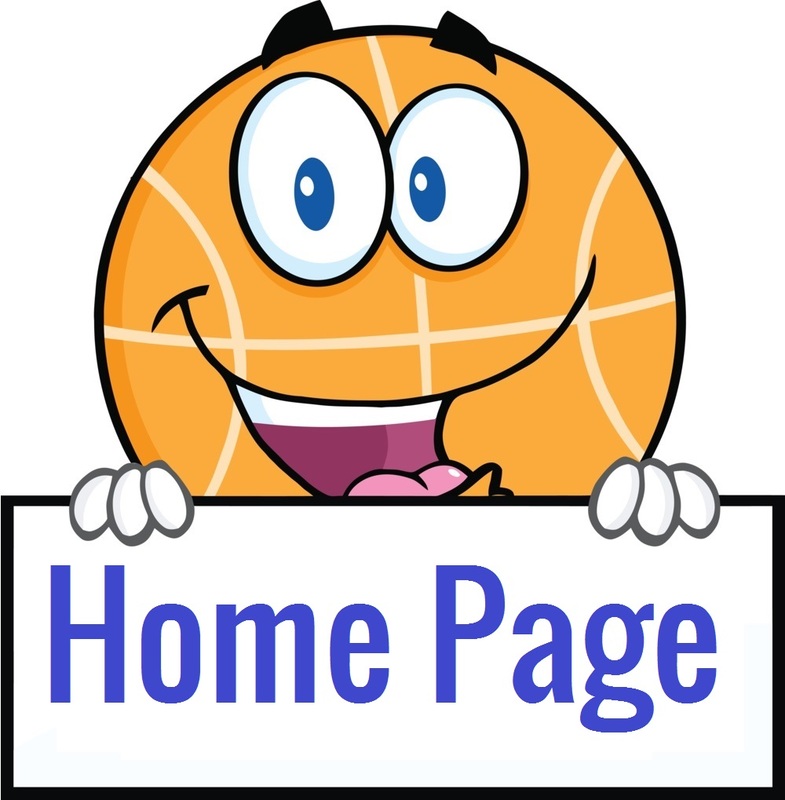 Scroll down to learn more! 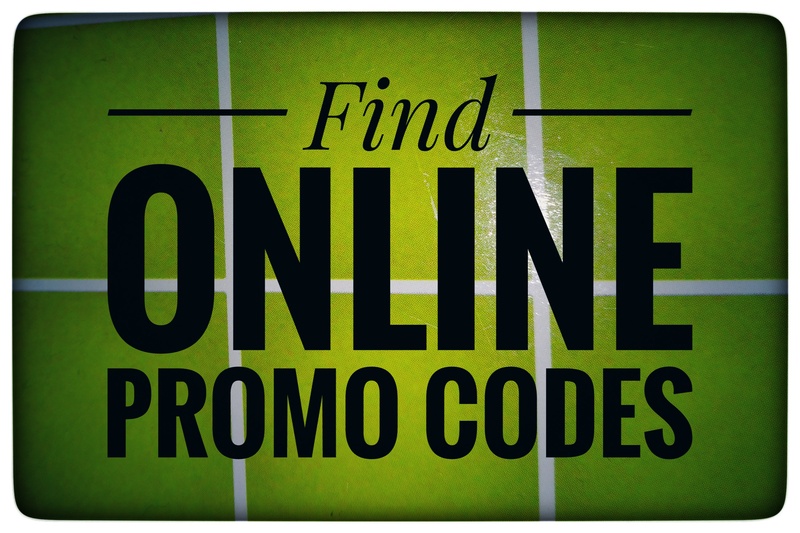 Members get $300 CASHBACK in points on select $300 purchases of Kenmore, Craftsman and NordicTrack sold by Sears. Points issued in 12 equal monthly installments of $25 each are only valid for 30 days of issuance. Offer not valid with any other offer. Purchase requirement before taxes and after other discounts and must be made in a single transaction. (Be SURE that you see the pending amount of Cashback displayed at checkout as “…Cashback in points to redeem later”) You will not earn points if you pay with points. FINAL PRICE: Like getting a $400 grill for FREE after cashback! « HP DeskJet Wireless All-In-One Printer – ONLY $29.99!